The Willow collection commands attention without demanding it. Subtle. Sophisticated. 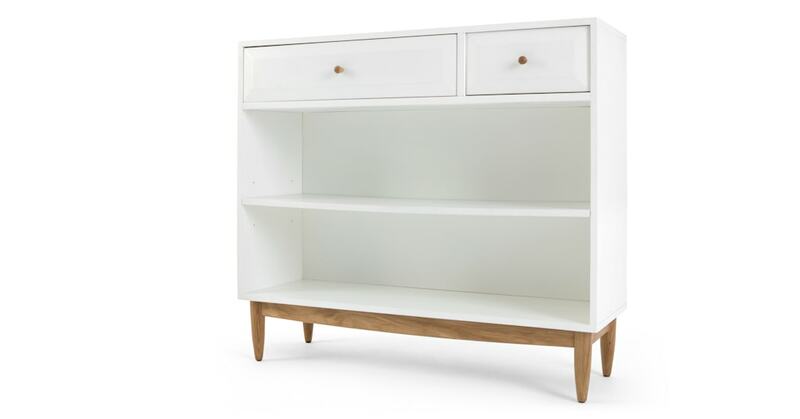 This MADE Studio bookcase is the foundation of a refined home setting and features two shelves and two drawers.